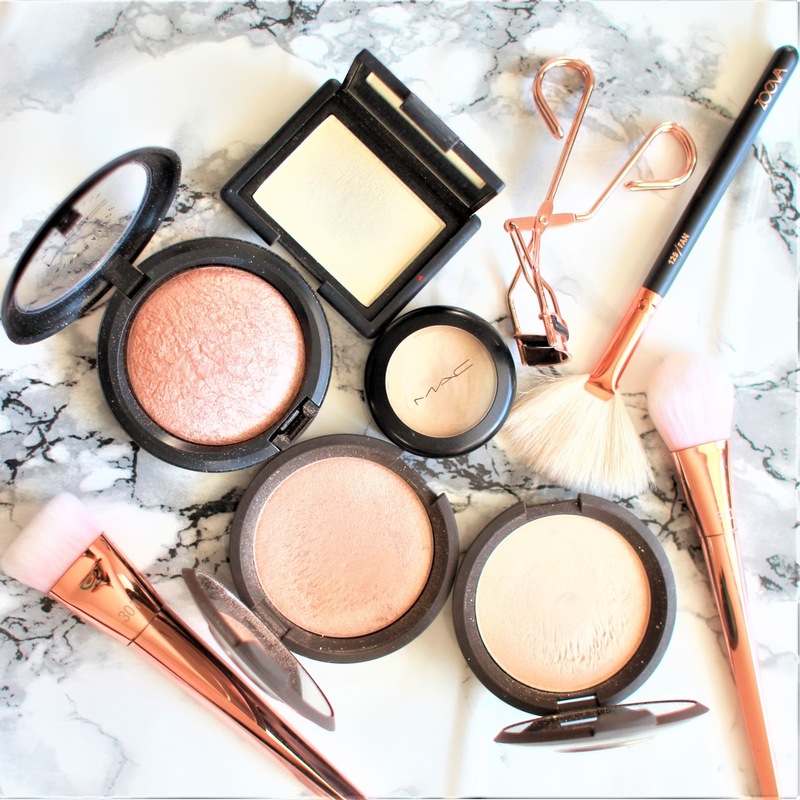 Highlighter an essential makeup product in my kit especially in the evenings where intermittent light provides a beautiful sparkle on top of one's cheekbones. Utterly captivating. NARS Highlighting Blush Powder in Albatross. Whenever I wear this highlighter, I get compliments about how healthy my skin looks. It is a pale gold with a golden frost. Absolutely stunning shade. MAC Cream Color Base in Pearl. This is perhaps one of the most underrated MAC products in their permanent collection. It is a shiny pale white gold similar to NARS Albatross. This, as the name implies, comes in a cream formula and when applied with the fingertips on to the high points of the face gives you a natural-looking super glow that flatters especially warm-toned skin. It is perfect for your travel makeup bag as it is not as fragile as the breakable powders. 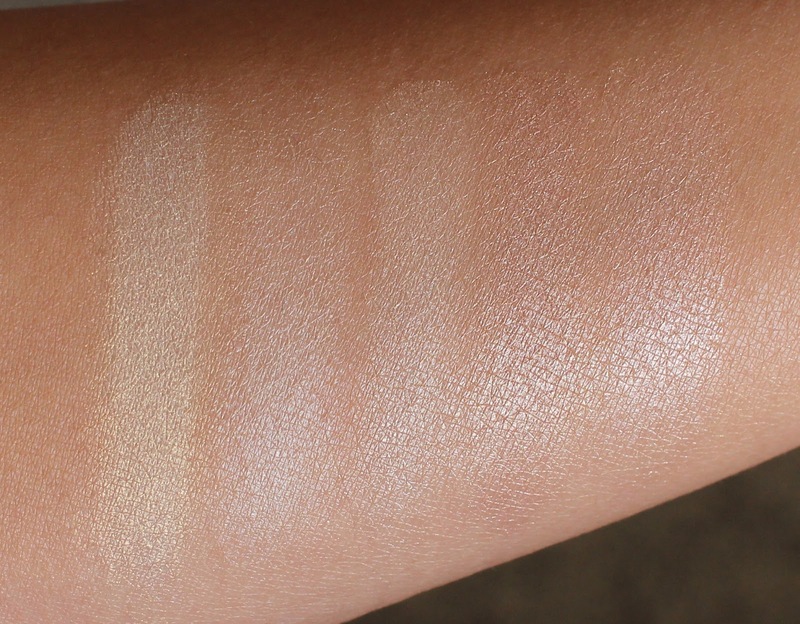 Becca Shimmering Skin Perfector Pressed in Moonstone. 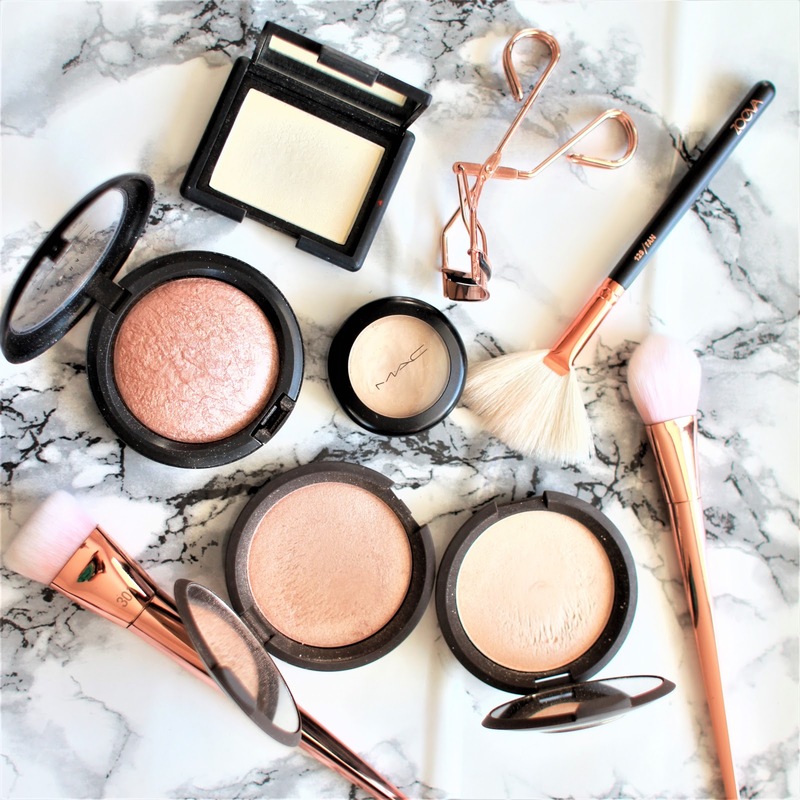 This is my favourite highlighter from Becca and I used it on my wedding day. 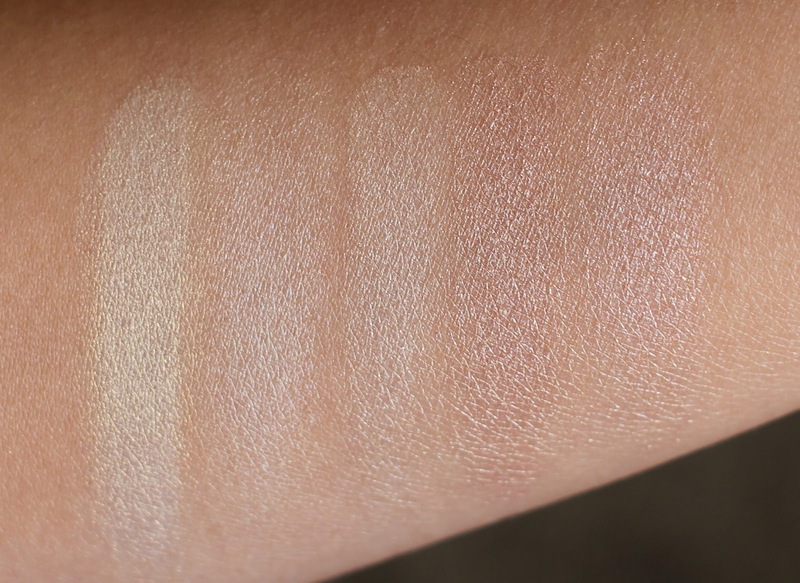 It is a pale white gold that is less yellow compared to NARS Albatross and MAC Pearl CCB. It is very shimmery but still suitable for daytime wear. Love. Becca Shimmering Skin Perfector Pressed in Opal. This is Moonstone's much more extravagant sister. It leans more beige and applies more metallic. This is stunning especially on medium to deeper skintones. MAC Mineralize Skinfinish in Soft and Gentle. Another underrated MSF, perhaps overshadowed by the myrad of new collections from MAC. 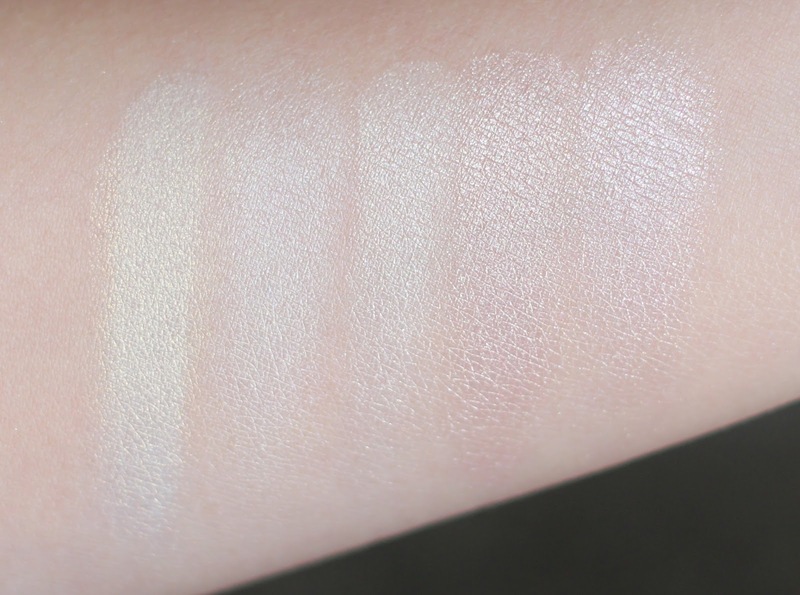 It provides a pale beige sparkle that is ever so slightly paler than Becca Opal. This is an everyday highlighter. I hope this post was useful. Leave a comment below!